Sticky Notes, a simple app which comes bundled with Windows 10/8/7 is a powerful reminder visible on your screen to help you plan your day, of course it doesn’t do a lot. 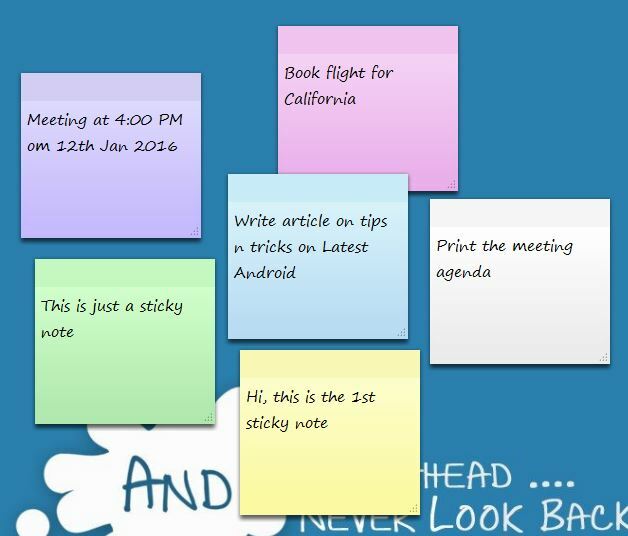 These sticky notes is not for detailed note taking, instead you can find may other apps something like OneNote for such detailed note taking. These sticky notes are just for quick reminders you need throughout the day. 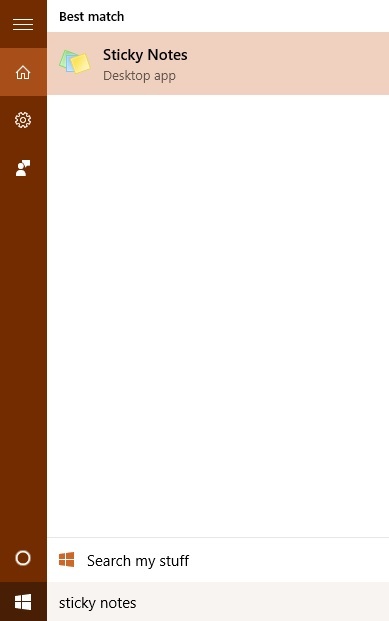 When you open the app, for the first time, it would present you with a blank sticky notes. Adding an another notes is just easy. Hover over the sticky notes and Hit the small “+” button in the top left and an another sticky notes will appear. You can keep repeating until you’ve got enough of it. You can also change the colors of the sticky notes just by right clicking on it and choose the appropriate color. To delete a particular sticky note, hover on the sticky note to see the icons and then just click on the “x ” mark in its top right corner. 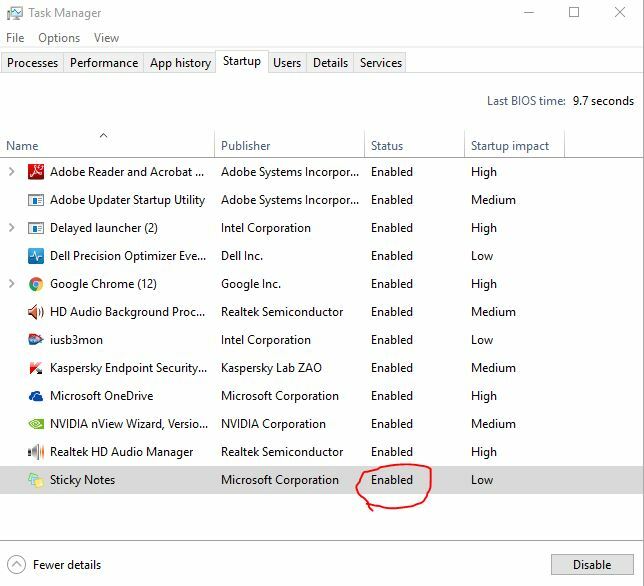 Note: To see the above file, you need to show hidden/system files via the folder options.